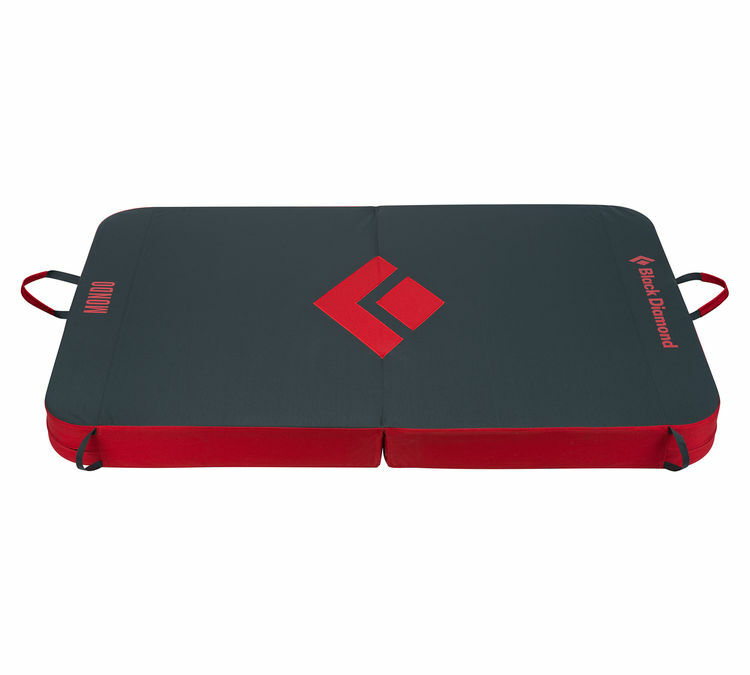 If you find yourself bouldering alone every now and then, or doing particularly scary high-ball problems, Black Diamond has you covered with their Mondo crash pad. 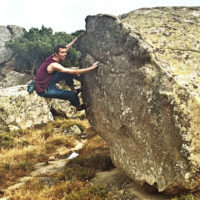 This mega sized mat will set you back a fair few dollars, so is what you are getting worth it, considering some cheaper alternatives from Ocún and Edelrid exist? 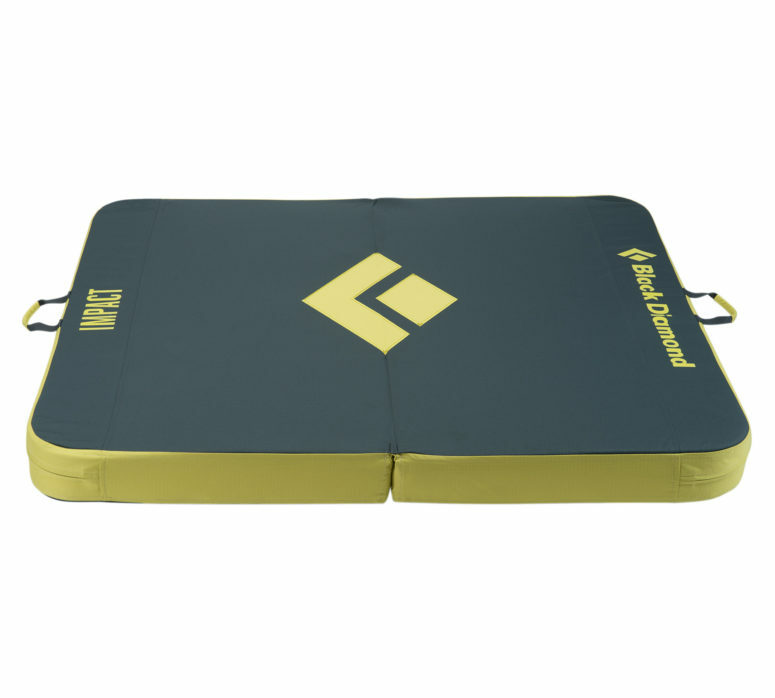 For those who boulder outdoors often, having a selection of crash pads depending on difficulty and terrain can make life a lot easier. Particularly when it comes to more challenging areas, a one-size-fits-all approach usually doesn’t work. Enter the niche category of sit start pads which have been gradually added to most major manufacturers’ portfolios. Designed to be small and light, yet provide good enough protection for those tricky starts, do these pads make an ideal supplement to their bigger brothers? 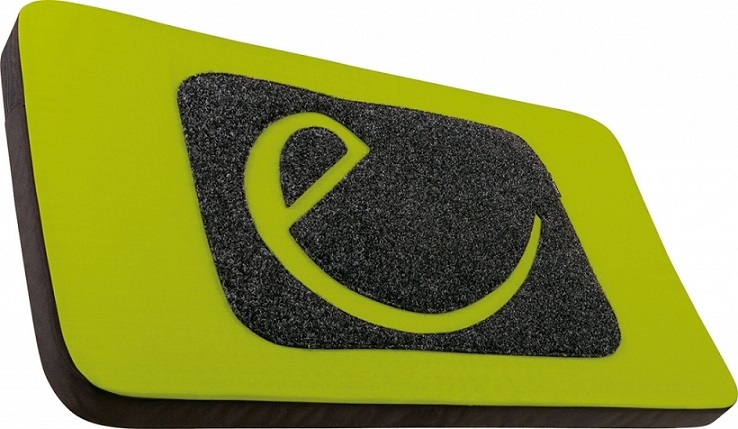 Here, I share my impressions of the edelrid Sit Start Night Oasis pad. As the smallest of the Black Diamond crash pad range, the Impact is designed to be a compact alternative to the bigger Drop Zone and Mondo. But can the Impact hold its own when it comes to the rigours of the outdoors? Read on for my impressions.